What Type of Recessed Lighting is Available? 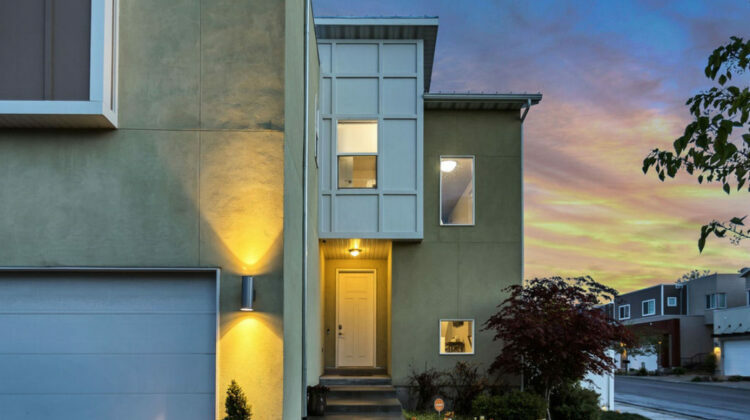 Posted on March 22, 2019 March 22, 2019 by nicoleLeave a Comment on What Type of Recessed Lighting is Available? There are many types of recessed lighting available. Here’s a look at the different types and features of each. Open Trim: This type of recessed trim is flush with the ceiling and allows for the bulb to protrude a little from the surface. This type of trim normally allows for more light to reflect out by not restricting the light from the bulb. Pinhole Trim: Works to keep the light to a tight single beam. Spotlight type of effect and is used to highlight certain areas of a room. Baffle Trim: One of the most popular of recessed lights. This light has a ribbed interior that helps reflect light and reduce glare. The light bulb placement is made easier by this design also. Shower Trim: Like it’s name sake this fixture is perfect for showers, and bathrooms. The light is made with tempered glass to withstand moisture. 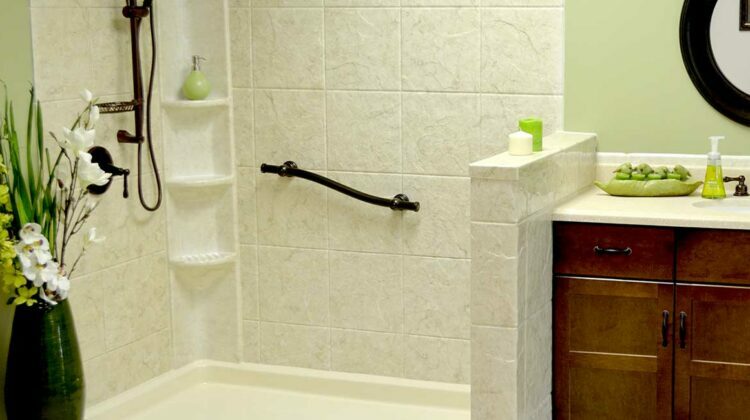 Wall-Wash Trim: Like it’s name sake this fixture is perfect for showers, and bathrooms. The Trim face is made with tempered glass to withstand moisture. 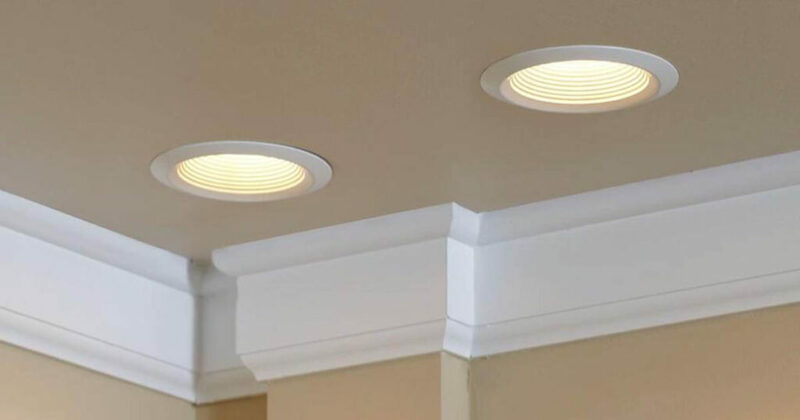 One of the nice things about lighting trims is they are made to fit many different recessed lighting applications and come in various styles, colors and sizes to fit a range of recessed fixtures from the simple incandescent bulb type to the more energy efficient LED lighting fixtures. Lighting designs for your home décor! 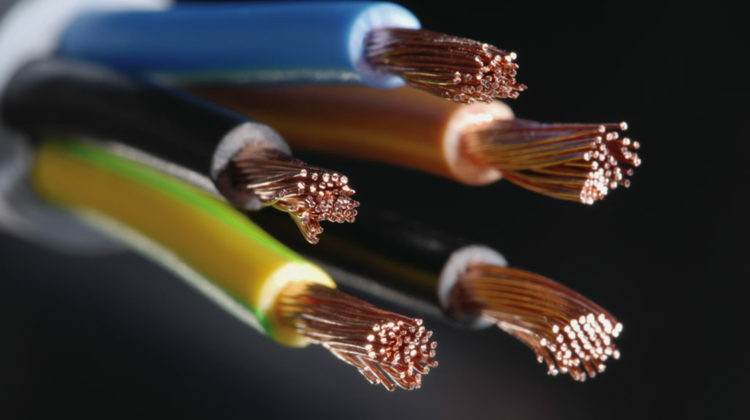 When Should You Upgrade Your Electrical Panels? Family owned and managed. 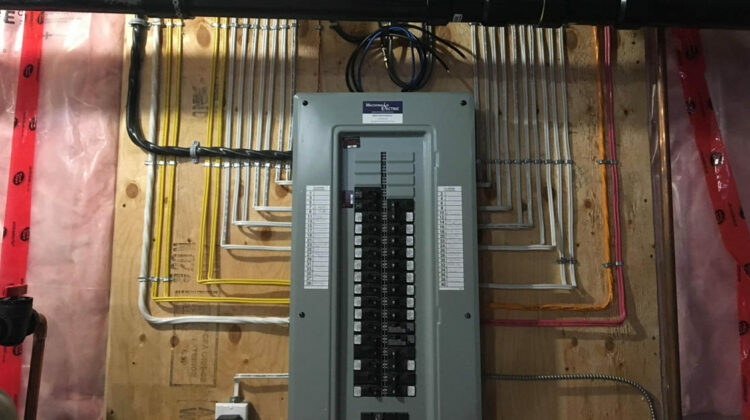 Regardless of your project type or size, NIC Construction & Electrical can create a design, formulate a plan, and deliver fabulous finished results. Copyright 2019 NIC Construction | Santa Clarita Contractor | Kitchen Remodel | Bath Remodel |. All rights reserved. Powered by WordPress. Theme: Suffice by ThemeGrill.